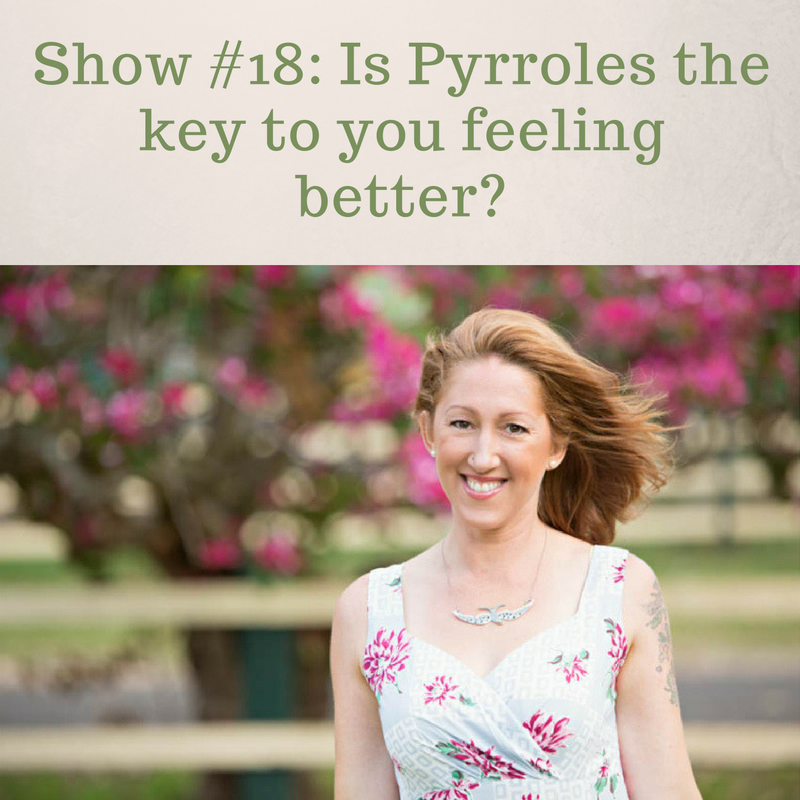 So could you have Pyrroles? And is a Pyrroles diagnosis the key to you feeling better? 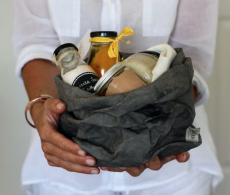 This week, I chat to naturopath Jules Galloway. Pyrroles disorder is something it turns out, many of us have. The problem is, most who do have it, don’t know it and Jules and I connected earlier this year when we were both diagnosed with around the same levels of 40 – way above normal (1-10) but many are diagnosed way higher! It has been such a blessing. Also known as kryptopyrroles or pyrroles disorder, pyroluria is an inherited condition where the body makes too much of a substance known as pyrroles, during the everyday production of haemoglobin. These pyrroles bind to your vitamin B6 and zinc, causing these precious nutrients to become excreted rather than absorbed. Eventually the condition manifests as a long term zinc and B6 deficiency, which can have far-reaching consequences for both physical and mental health. 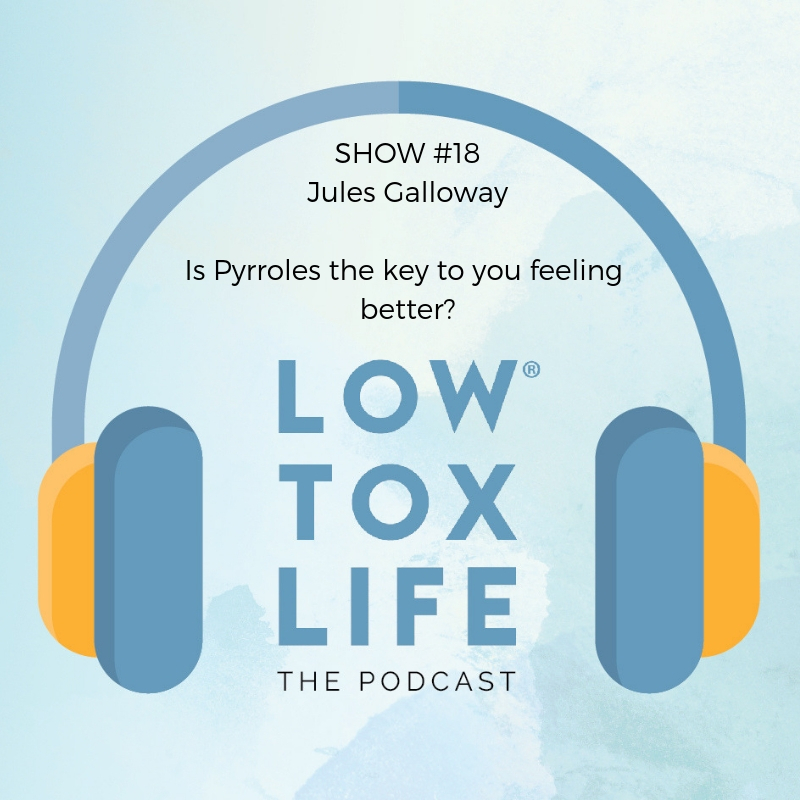 Jules and I chat about treatment, identifying you’ve got it, symptoms and some of the things you can expect to improve if you do have it. It’s a great show and if you’ve ever experienced any mental health challenges or anxiety or symptoms due to these deficiencies, this is something absolutely worth tuning into. Here’e a link to Jules’ consultation page. Wow, Alexx. I could really relate to your story. I have recently been diagnosed with Pyroluria after suspecting it in my son. I developed extreme anxiety when driving on high speed freeways after many (many!) years of incident-free driving through cities and interstate. My anxiety came on after an extremely traumatic event. Could it be that our predisposition can lie dormant and then be triggered by extreme stress? Similarly, my son’s condition only became obvious around puberty (which could also be seen as a state of stress on the body). We certainly live in exciting times as far as information goes. Thank you for bringing this to light. Hi Alexx. I am a long time lover of your Podcast. 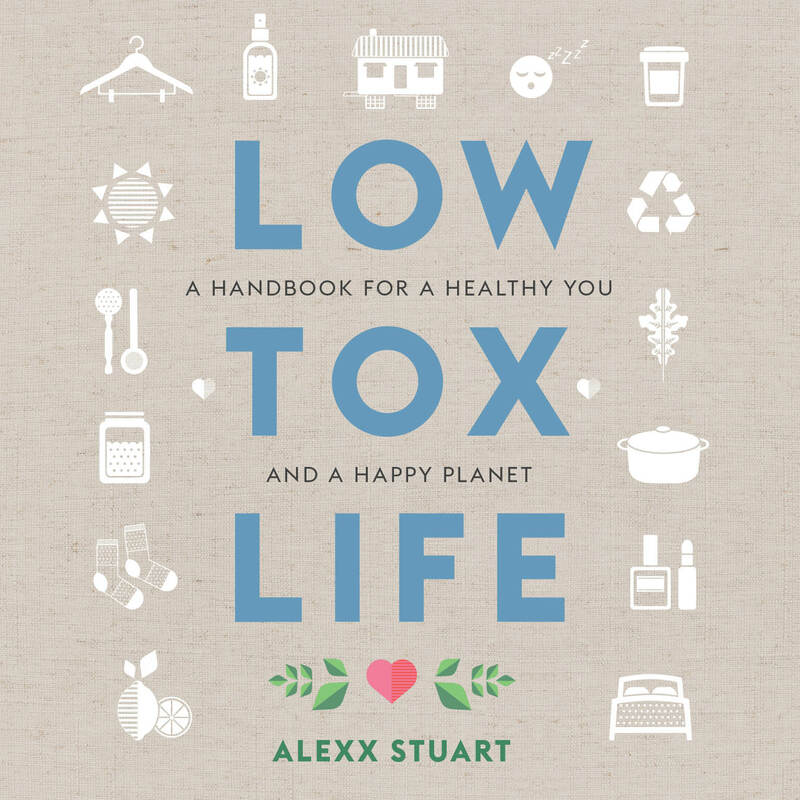 With one 14 month old boy and one on the way, I am slowly but surely turning our home Low Tox. 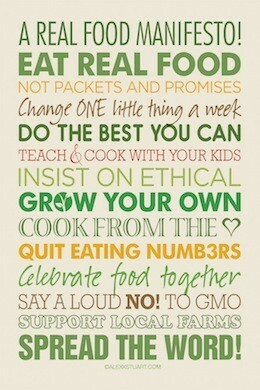 And I love it ! I’m actually in the process of going back and re-listening to all of your podcasts (just in case I missed anything the first time). This Pyrroles Ep has really resonated with me, and I was hoping you might be able to shed some light on some amazing practitioners, qualified in pyrroles testing ? I live in Sydney (actually Cronulla, but happy to travel into the City etc). Thank you for all of your hard work and dedication.